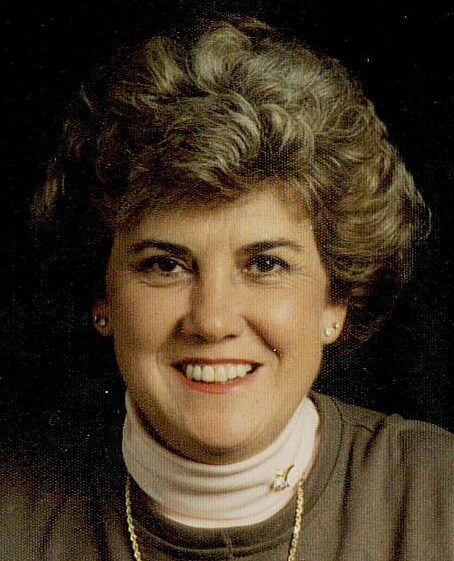 Letha Pugh Saunders, 80, of Franklinville, died Thursday, April 4, 2019 at North Pointe of Asheboro. Funeral Services, 2 PM, Sunday, April 7, 2019, at Loflin Funeral Home Chapel, Ramseur. Burial, Whites Memorial Baptist Church, Franklinville, NC. Survivors: brother-in-law, Archie Saunders, and wife, Faye, of Pleasant Garden, niece, Teresa Wood, and husband, Charles, of Franklinville, nephews, Tony Pugh, and wife, Becky, of Franklinville, Ricky Jordan, and wife, Janet, of Asheboro, Kenny Ray Jordan, and wife, Linda, of Sophia, Terry Jordon, and wife, Patty, of Ramseur, many great nieces and nephews. Visitation, 12:30 PM to 1:45 PM, Sunday, Loflin Funeral Home & Cremation Service, Ramseur. Condolences may be made online at www.loflinfuneralservice.com. Arrangements by Loflin Funeral Home & Cremation Service, Ramseur. Memorials may be made to Hospice of Randolph County, PO Box 9, Asheboro, NC 27204 or to Whites Memorial Baptist Church, 2930 Whites Memorial Road, Franklinville, NC 27248.